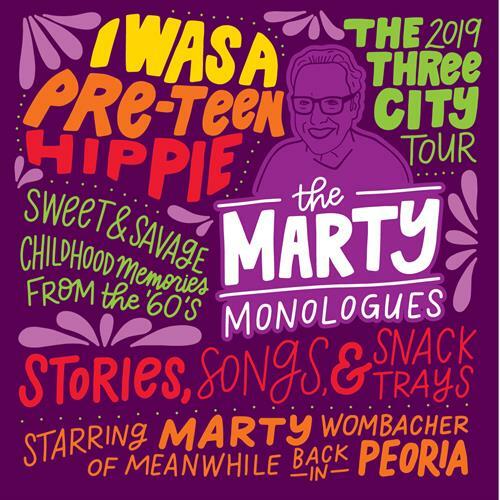 The second edition of The Marty Monologues Show will be happening at The Apollo Theatre on Main Street in Peoria, Illinois on Sunday, April 7th! Stories, songs and snack trays! You can read all of the details at the fb page right here: The Marty Monologues. Tickets for the Peoria show can be had at Kenny's Westside Pub, Acme Comics Peoria, Illinois, Lit. on Fire Used Books, Relics and Emack & Bolio's - Peoria Heights. In addition to the story-telling from Marty Wombacher, there's live music from Sarah Marie Dillard & Brandon Mooberry plus DJ juanGoblin. All of the original artwork for the show is by Chelsie Tamms from Lettering Works. Technicraft did the production and printing for the show. The stories are all about growing up in the '60's and the ticket gives you access to the after-show party at Kenny's Westside Pub with free flatbread pizza! Contact Marty Wombacher at fishwrap@earthlink.net. $15/ticket or 2 for $25. 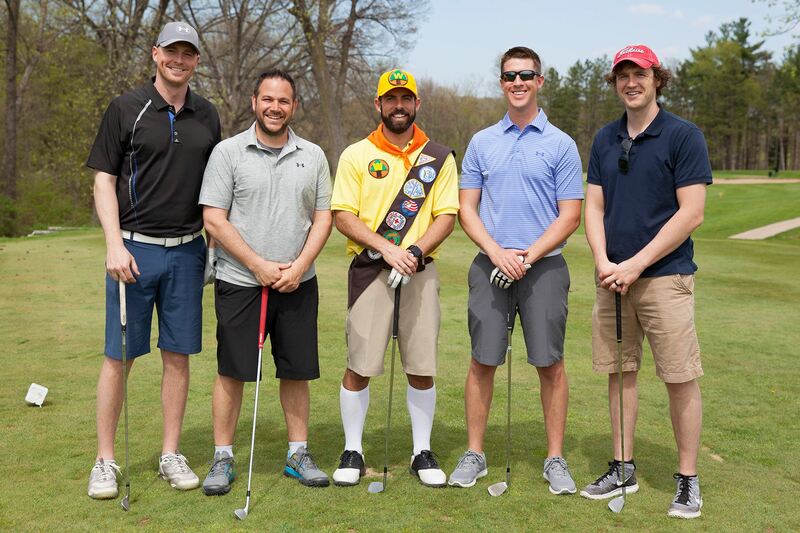 Tickets can be purchased locally at sponsor locations.